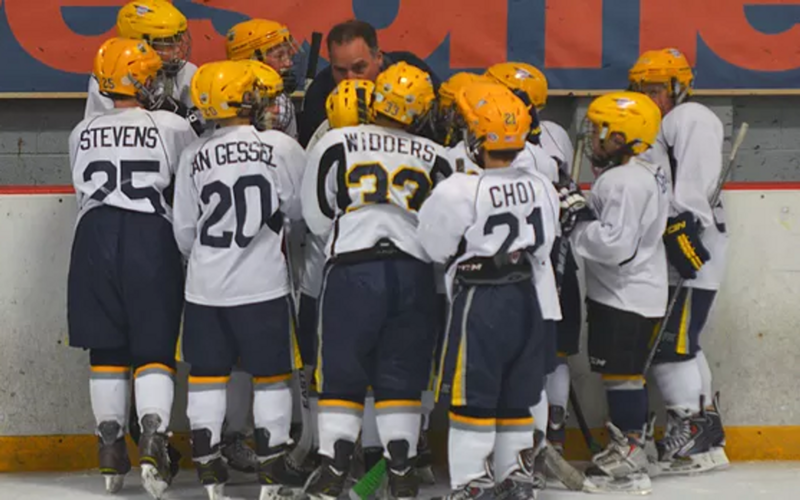 The Valencia Junior Flyers have multiple youth travel teams that compete in the Southern California Amateur Hockey Assocaition and California Amateur Hockey Association, under USA Hockey, each season. The Jr. Flyers also host Spring teams after the completion of the CAHA season. Spring teams hold multiple practices and compete in one tournament around Memorial Day each year. SCAHA team tryouts for are usually held in June of each year before the upcoming season. Spring team tryouts happen after the CAHA season in April. 2019-2020 tryout dates will be posted when they have been finalized. After tryouts are held, some teams will occasionally have openings on their roster that need to be filled.